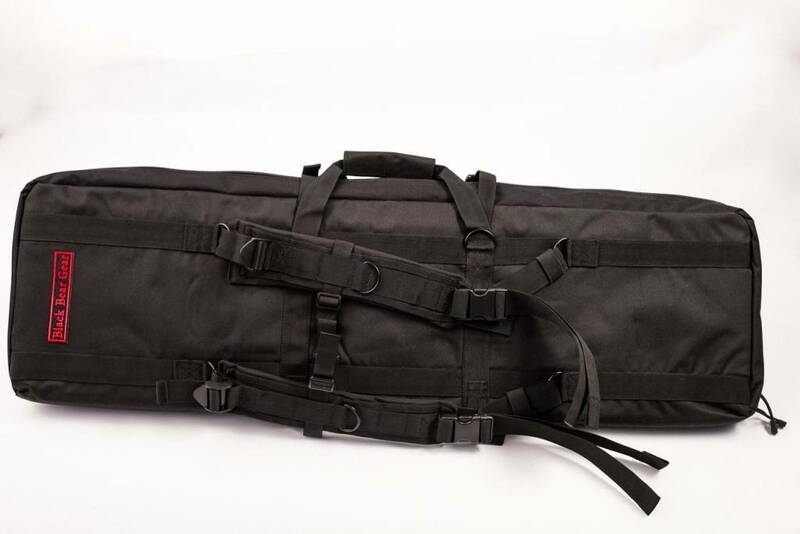 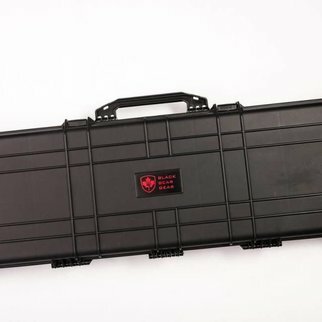 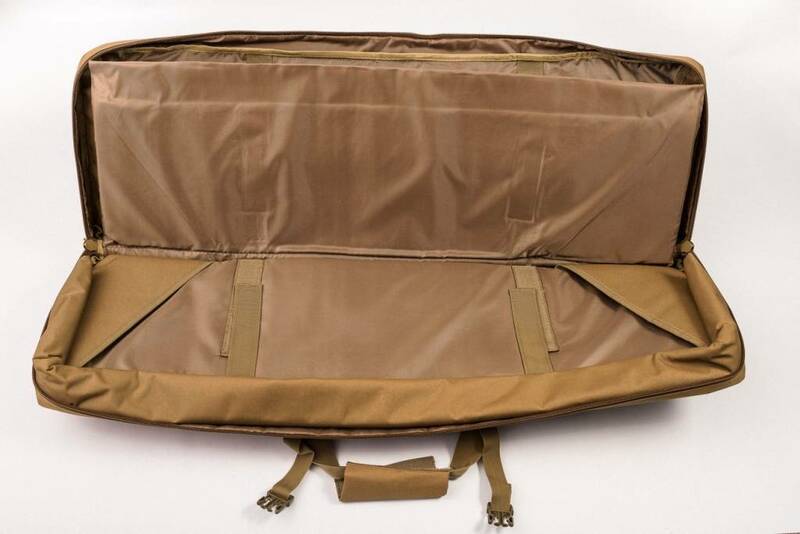 Tactical range gun bag come in various colours and also in a 42 inch length. 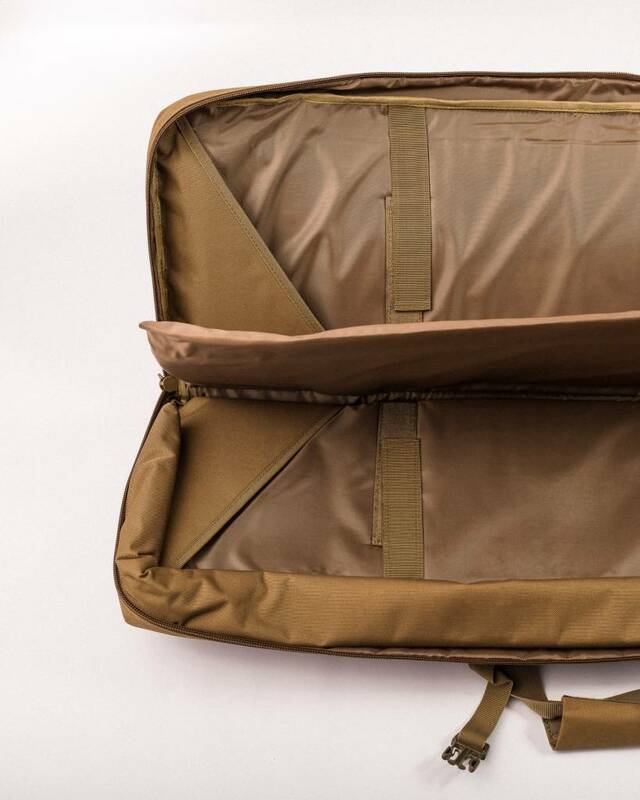 It comes with ample space for everything you need for day or night. 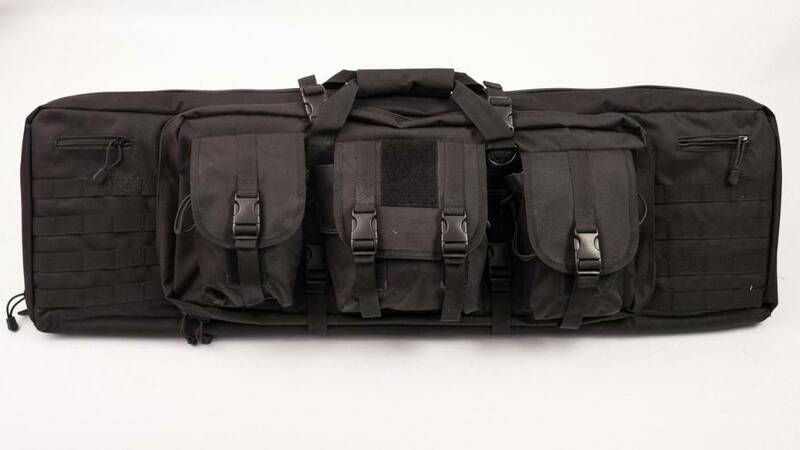 With shoulder straps the BB385 can be thrown on your back for a long hike as well. 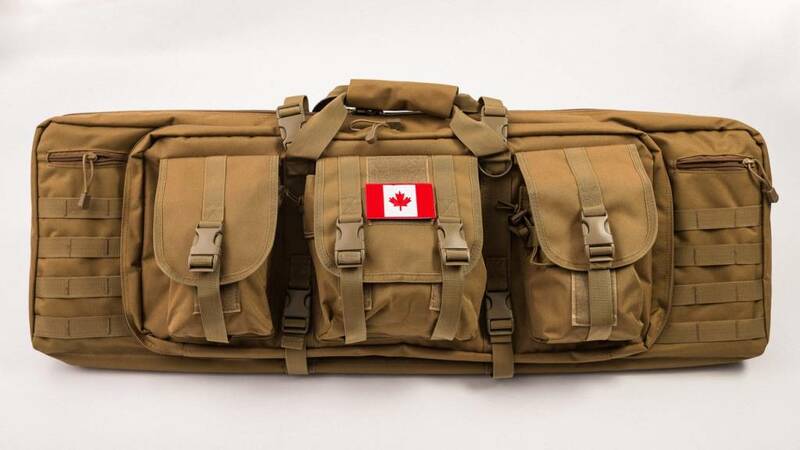 Not only can the BB385 be used on the range but many avid fishermen have been using the bag for those hikes in the bush with their rods and tackle. 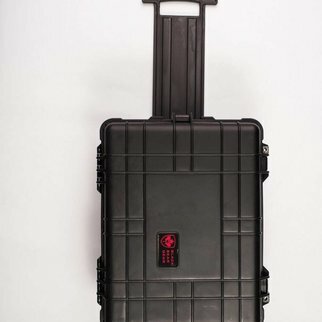 The PB385 with easily hold a broken down rod, tackle, phones, wallets, snacks and still have room. 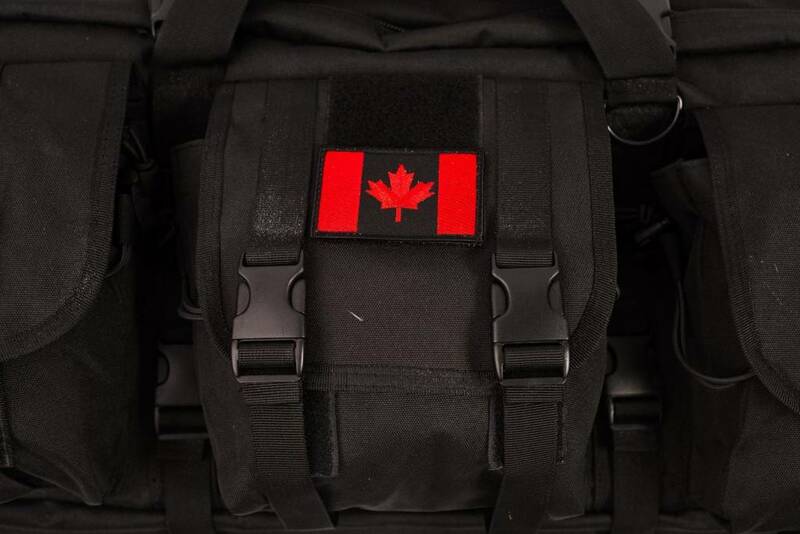 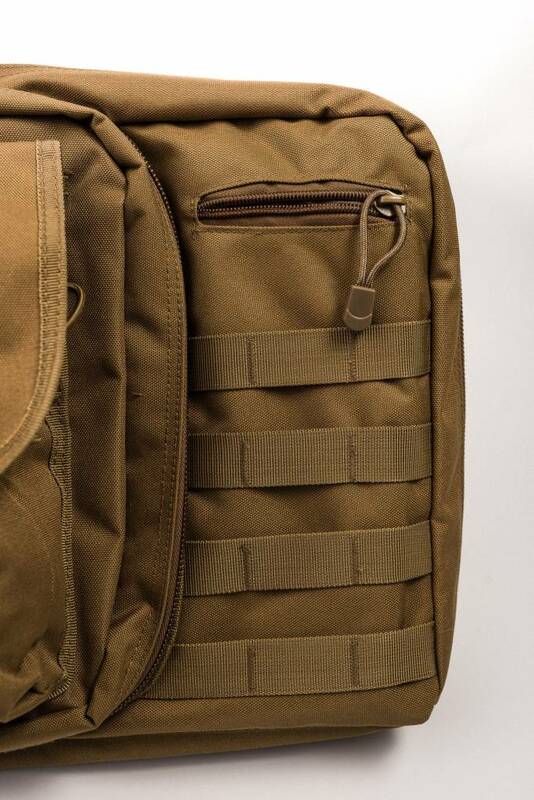 Molle design on the backpack,can attach the small pouches.